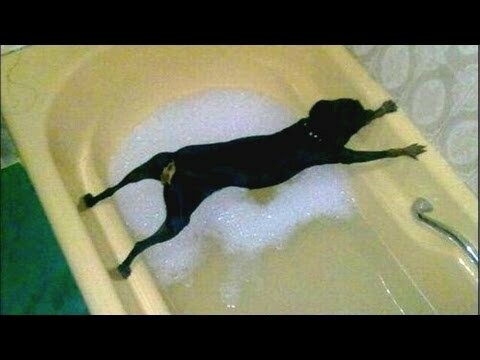 Here's a funny compilation about dogs and their bathing. Most of them hate to bath but there are also some that really enjoy it:P Please like it and SUBSCRIBE!! !